Over the past year, Europe and the United States have seen an unprecedented increase in terrorist threats: from bomb plots to truck bombs in Paris and Albania, to assassinations in Turkey and the Netherlands, to spying on opposition leaders in the U.S. for “capture and kill operations.” But this is not the work of the Islamic State or al-Qaeda; it is the clerical regime in Iran. When nationwide protests erupted in Iran in December of last year, the mullahs realized that their grip on power was slipping. The Iranian people have long detested their rulers, but now more than ever they see the regime for the paper tiger that it is. They are willing to push back against the repression to make their voices heard on the street. Unable to crush the unfolding uprising at home, the mullahs are striking overseas. 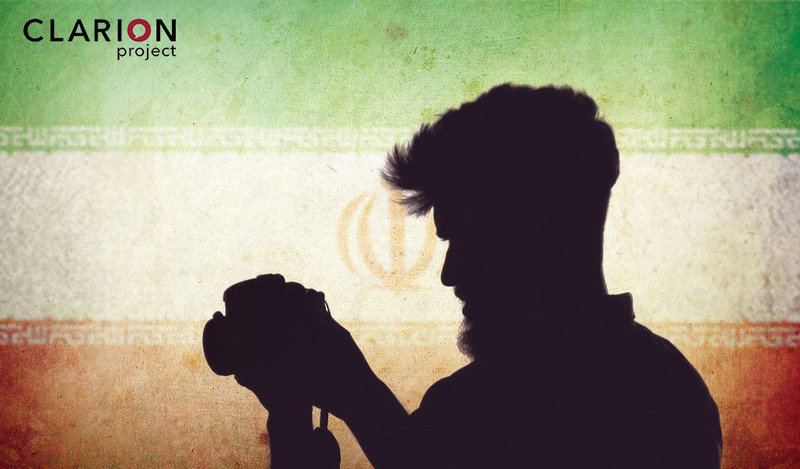 For decades, Tehran’s Ministry of Intelligence and Security (MOIS) has orchestrated terrorist plots abroad, using diplomatic facilities as cover. 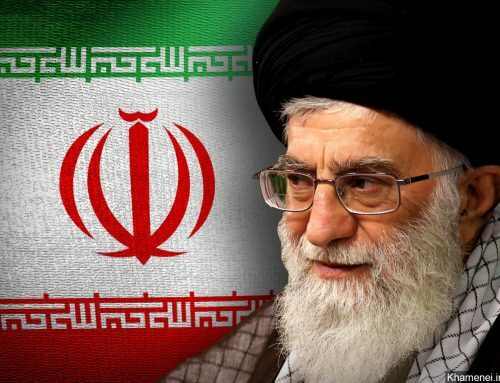 This latest hike in operations in Europe and the U.S., is carried out with the full knowledge and support of not only the Supreme Leader, Ali Khamenei, and the President, Hassan Rouhani, but also the essential collaboration of the Foreign Ministry, headed by the self-proclaimed moderate Javad Zarif. 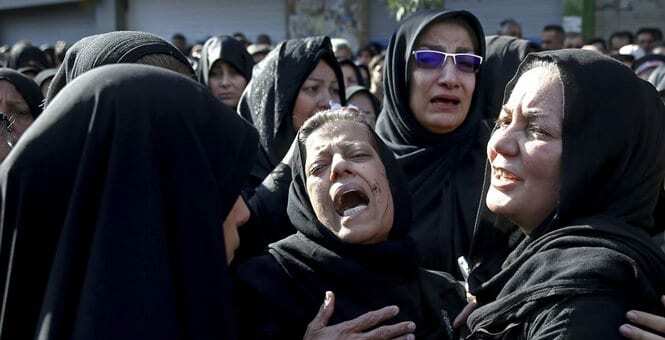 Although terrorism has long been a key tactic, for much of the 2000s Iran’s regime paused its attacks in Europe, instead focusing on repressing the population at home and setting bombs off in the Middle East. In the minds of the mullahs, if doing business with the Europeans meant playing nice, it was a bargain worth making. The ongoing protests in Iran, however, have changed the equation. Targets have mainly been dissidents living abroad, primarily the leadership, members, and supporters of the National Council of Resistance of Iran (NCRI) coalition and its pivotal member, the People’s Mojahedin Organization of Iran (PMOI), also known as the Mujahedin-e Khalq (MEK). Why the MEK? Because Tehran acknowledges it as the engine for change in Iran. Veterans of the fight against the regime for over three decades, the MEK’s resilient network is providing the necessary support, leadership, and communications for the protests. Tehran’s running record is four attempts in Europe and the U.S. in six months; that is one major terror plot every six weeks. Western governments need to take several concrete steps if they are serious about preventing future attacks. Firstly, begin arresting or expelling Iranian agents acting illegally. 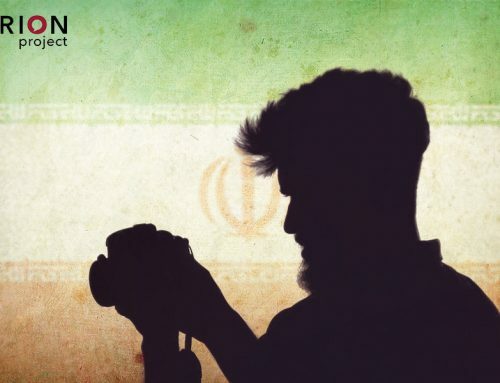 Over the past year, four Iranian regime diplomats have been implicated in terror plots against opposition members; one is in jail in Brussels and three others were expelled by the Dutch and French Governments. Others are known to their host governments, who have refrained from cracking down on them to avoid a diplomatic incident. Secondly, Western governments should seriously consider shuttering Iranian diplomatic facilities. Tehran has shown time and again that it has no regard for international law and uses its embassies and consulates to carry out violence abroad. Withdrawing diplomatic status would send a powerful message to Iran’s rulers, while denying them key facilities for plotting attacks. Thirdly, Western governments should work together to enact sanctions on firms that fund the terror. The Iranian Revolutionary Guards Corps holds de facto control over several sectors of the Iranian economy, which it uses to fund both its domestic oppression and foreign operations. Finally, it is important to remember that the theocratic regime is far weaker than it portrays itself. The recent string of attacks reflects not strength, but deep anxiety. The Iranian people’s desire for a new future is stronger than their fear of the regime. The West should recognize this, and stand with them instead of their oppressors. Alireza Jafarzadeh, the deputy director of the Washington office of the National Council of Resistance of Iran, is credited with exposing Iranian nuclear sites in Natanz and Arak in 2002, triggering International Atomic Energy Agency inspections. He is the author of “The Iran Threat” (Palgrave MacMillan: 2008). His email is Jafarzadeh@ncrius.org, and is on twitter @A_Jafarzadeh. LISTEN: Alireza Jafarzadeh – What Is Dictator Ali Khamenei And Iran Doing To Control And Silence Its People?